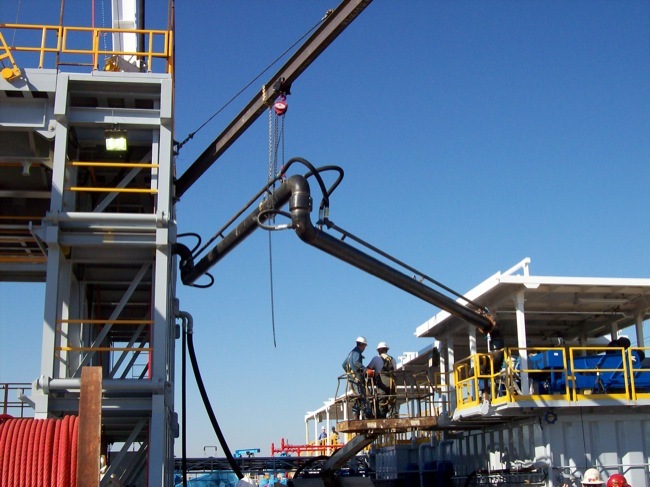 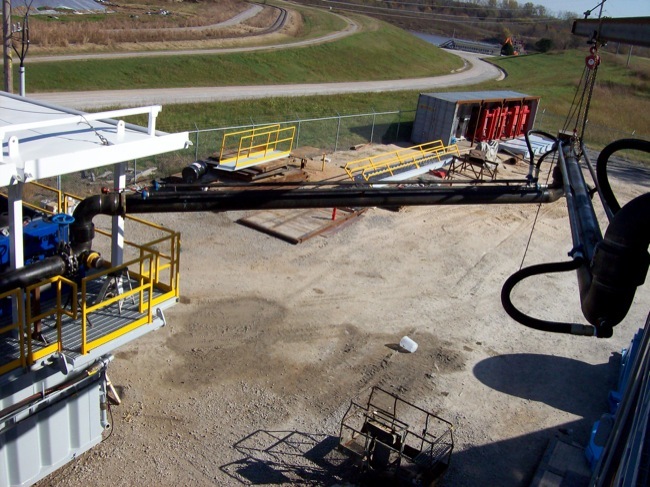 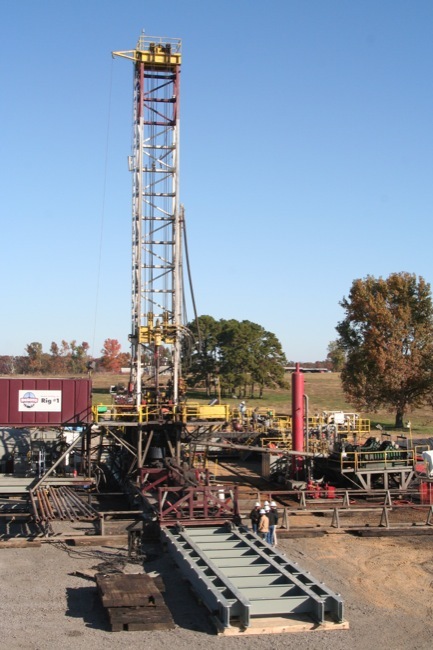 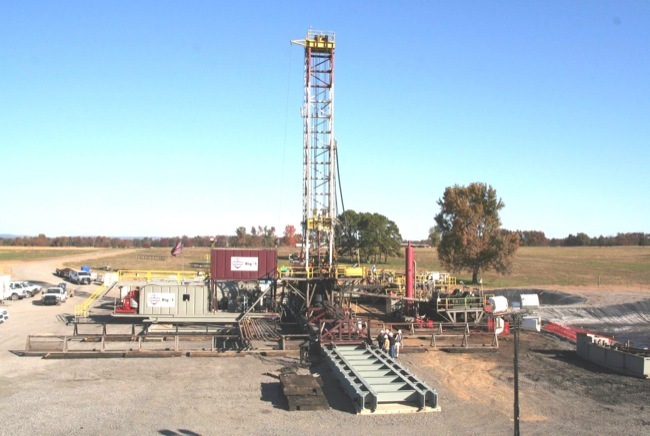 Rig Skidding Systems Manufacturer and Installer | KAT Industries, Inc.
Retrofit your land rig with a Skidding System to increase your drilling time. 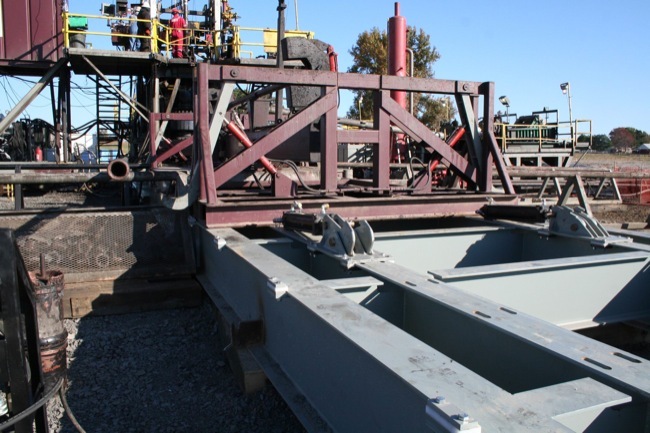 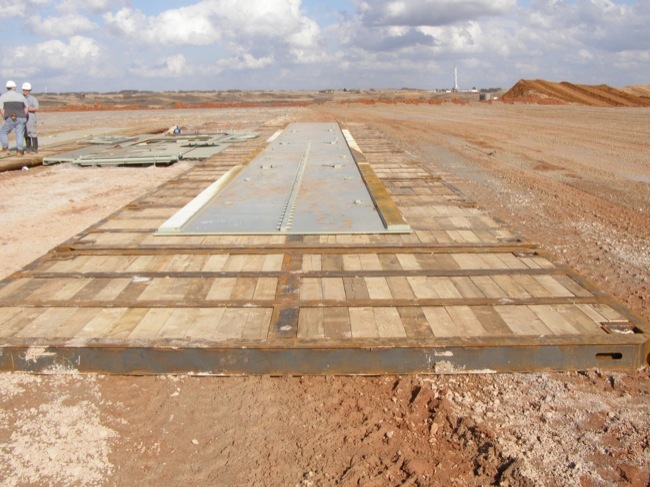 Call KAT Industries (405) 702-1387 or request a quote online for us to manufacture a rig skidding system that will enable you to spend less time on rig downs and rig moves. 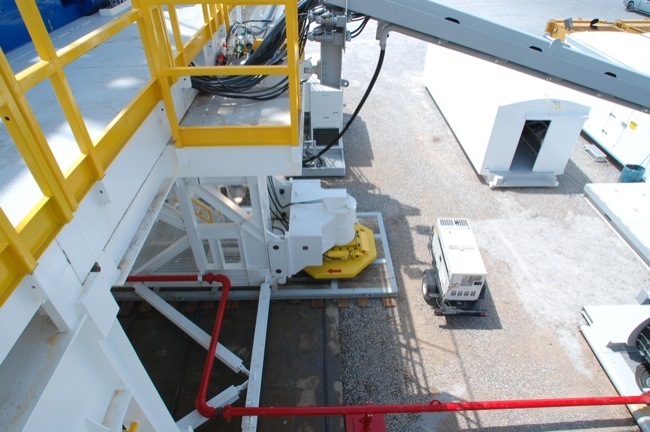 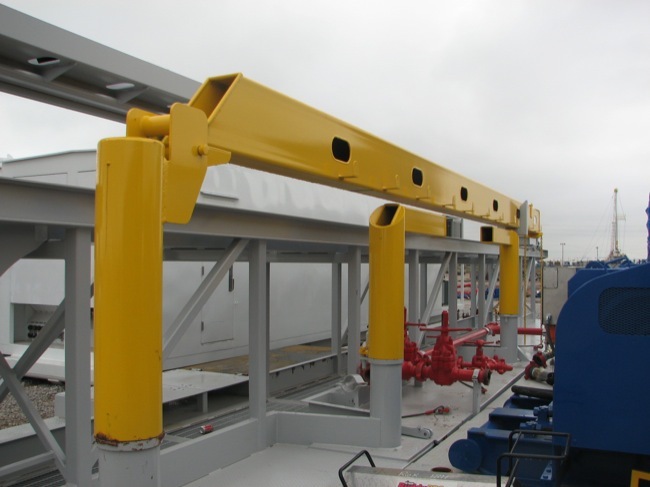 We are capable of manufacturing all types of land rig skidding systems including Walking Skid Systems, Jack & Claw Skid Systems, and Lift & Roll Skid Systems. 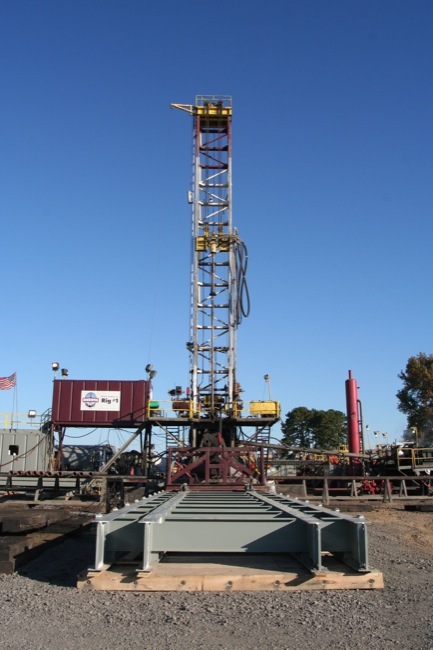 Visit Veristic Technologies for more features of the Rig Walker. 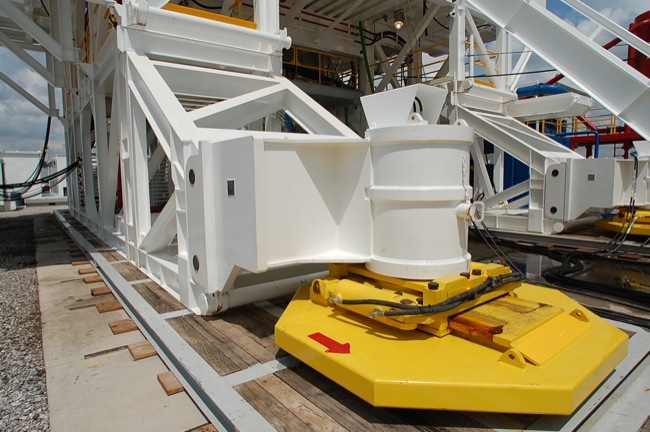 KAT Industries can build & install this rig skidding system to retrofit your rig. 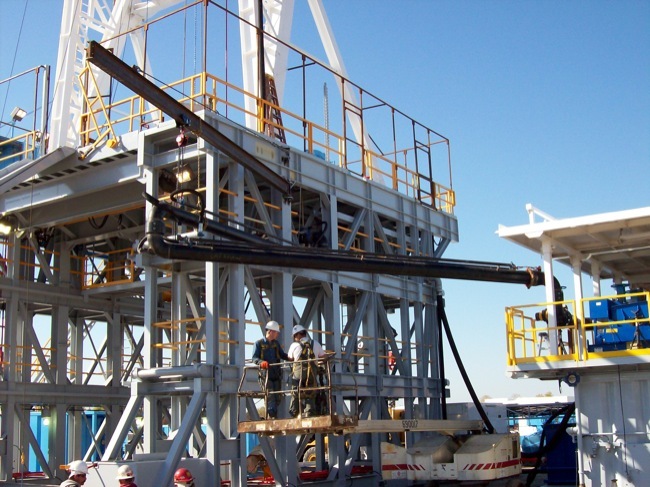 KAT Industries has a fast turnaround & installation time. 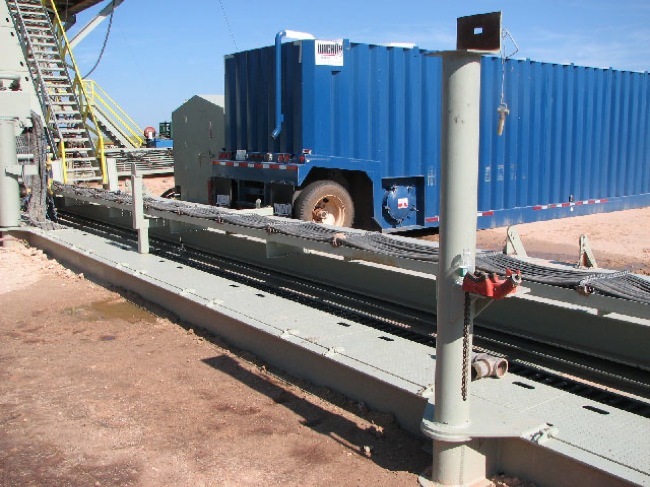 Spend less time on rig downs and rig moves by calling KAT Industries (405) 702-1387 or request a quote online for a rig skidding system. 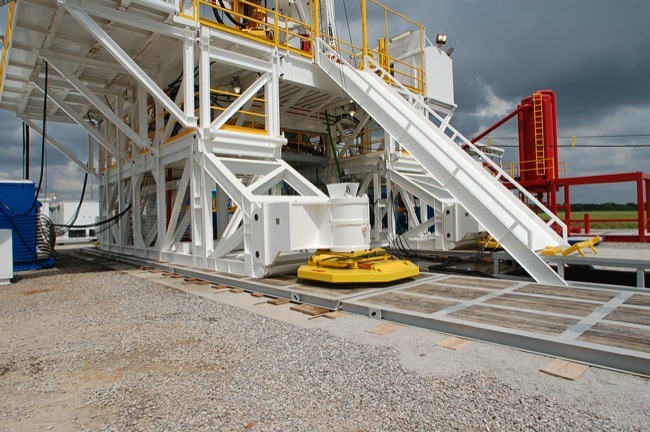 At KAT Industries we understand that when skidding a rig, saving time is the number one objective. 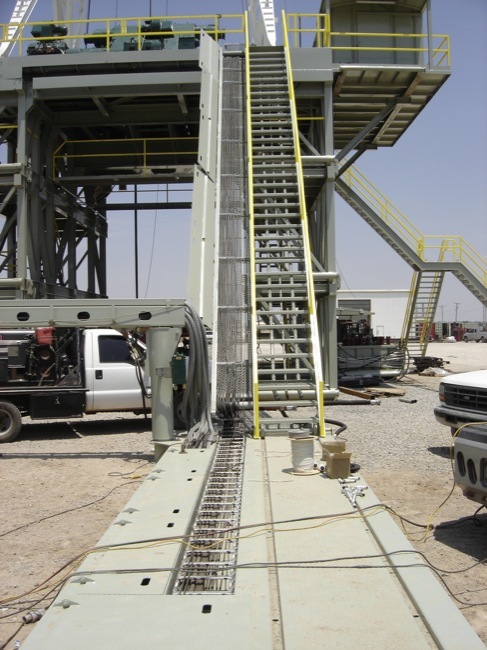 In addition to manufacturing your rig skidding system package, KAT Industries can also fabricate your Chickson Flow Lines. 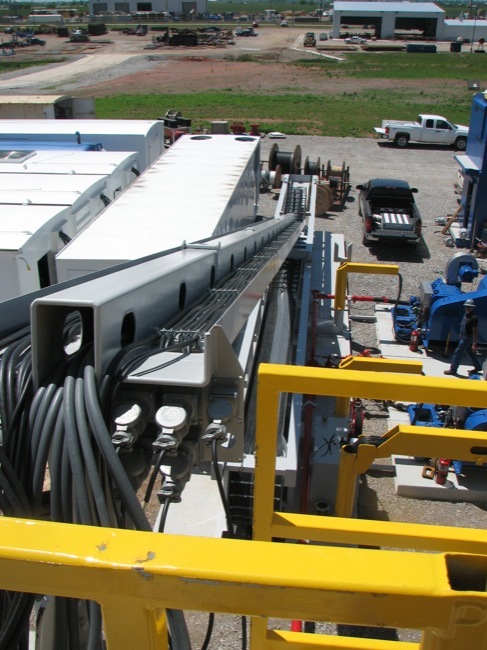 Our Chickson Flow Lines are custom built in house and allow for the flow line to stay rigged up during the rig skid. 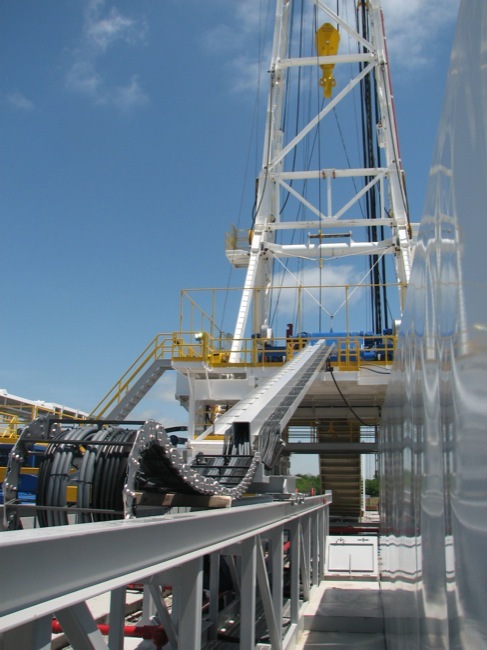 We also custom build our own 10-inch Chickson Swivels. 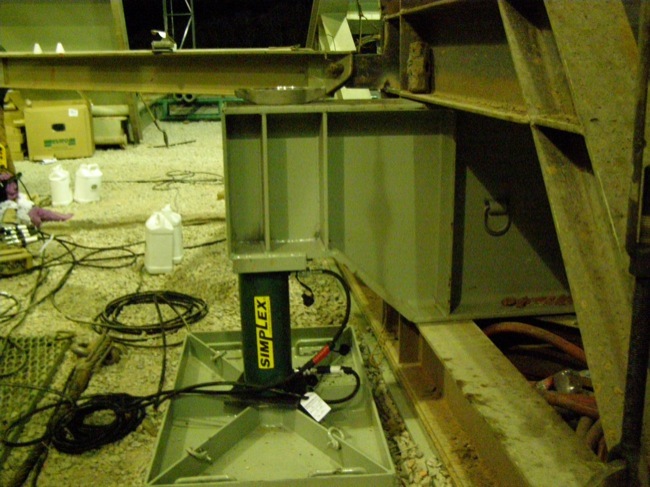 No more rigging down your electrical lines during a rig skid. 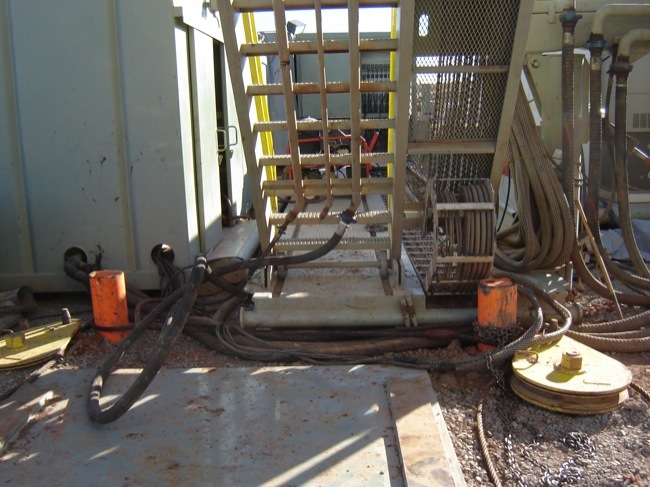 KAT Industries fabricates service trays to house electrical lines allowing you to skid rig without disconnecting power and control. 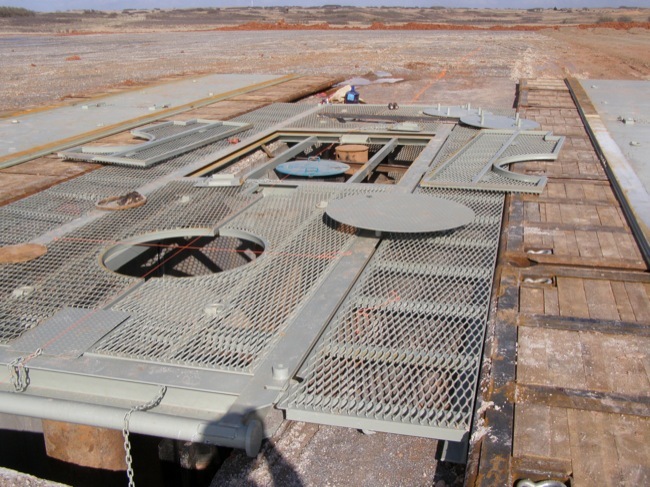 KAT Industries has experience fabricating service trays using a variety of existing designs for several drilling contractors including Cactus Drilling and Nomac Drilling. 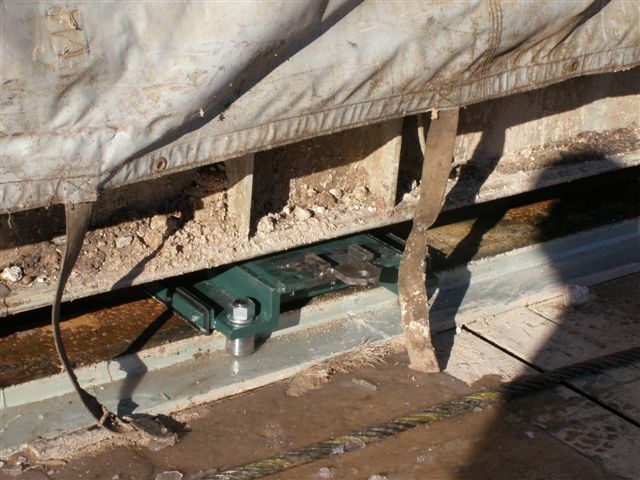 We can also custom build a new service tray to fit your needs. 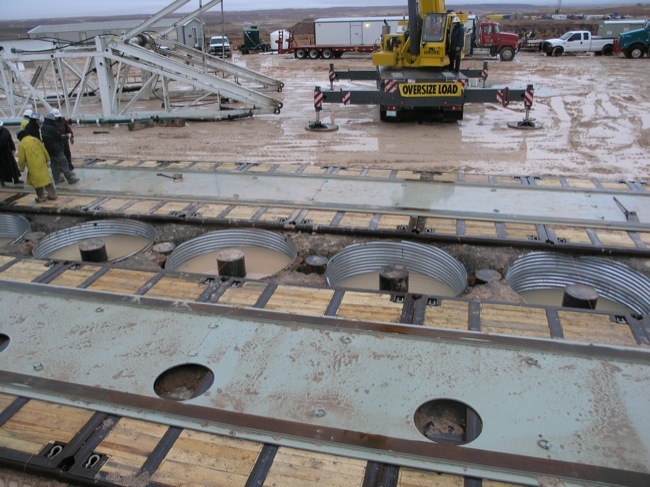 KAT Industries offers complete project management for both the manufacturing and installation of rig skidding systems. 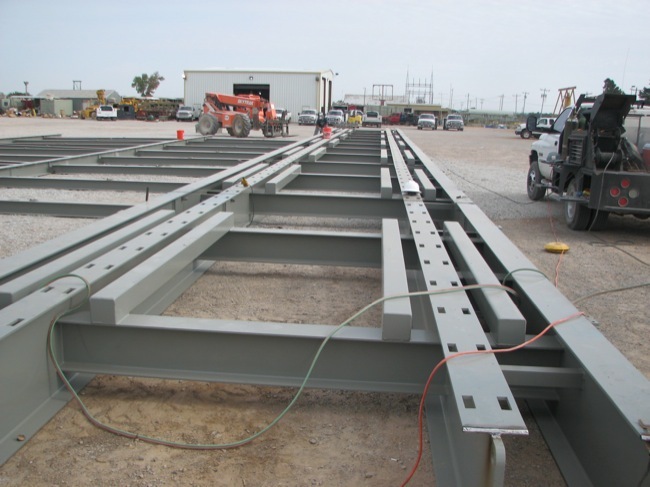 Call us for a quote (405) 702-1387 or request a quote online.